Liverpool ECHO Arena celebrates five years in the city, Getintothis offers our highs and lows on the city’s biggest stage. 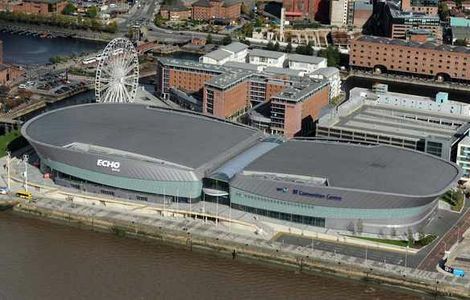 Liverpool’s waterfront arena will continue to bear the ECHO name it was revealed this week. Trinity Mirror, the Liverpool ECHO’s parent company, signed a new three-year sponsorship deal with ACC Liverpool. The 10,600-seater venue was named the ECHO Arena Liverpool when it opened in Capital of Culture year. Since then it has staged 520 events attracting 2.6million visitors. ACC Liverpool, which also includes the BT Convention Centre, has generated what is estimated to be £620m for the local economy. Among the major events held at the ECHO arena since it opened five years ago this week were the MTV Europe Music Awards, MOBOs, X Factor boot camp, BBC Sports Personality of the Year and Davis Cup tennis. 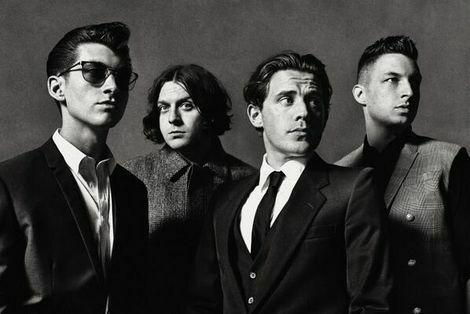 And star names to grace the arena stage have included Sir Paul McCartney, Beyonce, Oasis, the Arctic Monkeys and Rihanna. Here’s Getintothis‘ picks of the best gigs at the Arena. 1. Beyonce: June 2009 – Getintothis review and pictures from the ECHO Arena. 2. Lady Gaga: February 2010 – Getintothis review and pictures from the ECHO Arena. 3. Roger Waters: May 2008 – Getintothis review and pictures from the ECHO Arena. 4. MOBOs Awards 2010: Getintothis review and pictures from the ECHO Arena. 5. Oasis: Getintothis review and pictures from the ECHO Arena. 6. The Pet Shop Boys: Getintothis review and pictures from the ECHO Arena. 7. 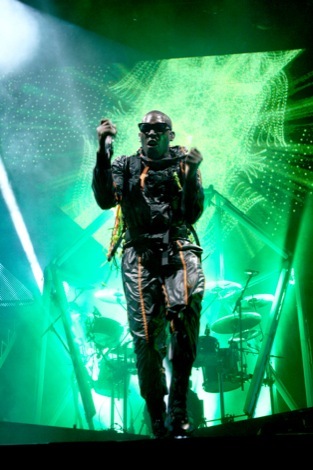 Tinie Tempah: Getintothis review and pictures from the ECHO Arena. 8. Echo & the Bunnymen: Getintothis review from the ECHO Arena. Bob Dylan: Getintothis review and pictures from the ECHO Arena. 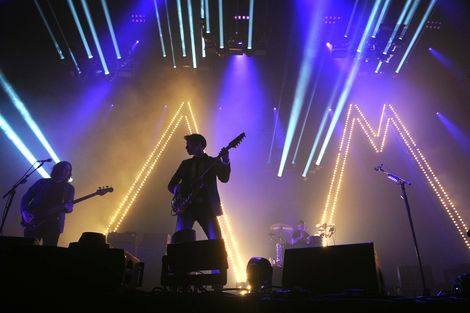 Arctic Monkeys: Getintothis review and pictures from the ECHO Arena. Snow Patrol: Getintothis review and pictures from the ECHO Arena. Zuzu signs Virgin label deal ahead of Liverpool gig Liverpool ECHO Arena: Changing the music landscape in Liverpool – for the better Liverpool Olympia signs deal with Eventim and announces Seasick Steve date ahead of new album Arctic Monkeys set for Liverpool Echo Arena date Tinie Tempah: ECHO Arena, Liverpool Arctic Monkeys cover Lou Reed’s Walk On The Wild Side: Echo Arena, Liverpool Paul McCartney: Echo Arena, Liverpool Paul McCartney Liverpool Echo Arena date teased in cryptic tweets?